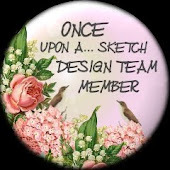 I'm really so excited to announce that I've been asked to join the design team at Once Upon a Sketch. Let me tell you a story. Sketches were always a bit of a mystery to me. I didn't quite understand why a scrapper would use them. Then I won Becky Fleck's Pagemaps book last year at a chat night at Webster's. And the design team at Dusty Attic was featured as guests at Pagemaps in 2010. I enjoyed working with Becky's sketch so much. I finally understood. When I saw Nadia's fabulous site and her amazing sketches, I was hooked. I love the idea that you have a plan, something to use as a guide. But, it still allows you the freedom to choose, flip it sideways, dress it up. Sometimes it looks nothing like the original. Althewhile you had an idea, a direction to follow, a purpose. The special thing that sets this sketch challenge apart is the journalling. 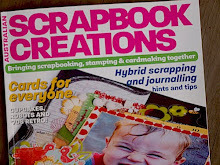 I don't know about you but as my creativity has grown, my journalling is often neglected. Over the last few years most of my journalling has shifted to the back of my layouts. It's going to challenge me to give it it's rightful, valued place on my page. 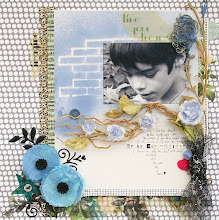 So if you want a challenge, jumpstart your mojo, share your creations and just have some fun, come and join us. 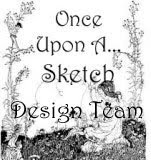 Come on over and join in the sketch fun. So fun to be working together again. 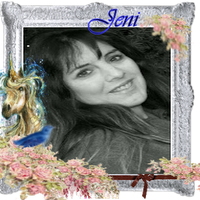 Congrats,Jeni, on the DT! Can't wait to see what you make--I know everything will be stunning! I agree that Pagemaps are a great way to jump start my creativity! Big congrats!! !I too love OUAS! Enormous congrats - can't wait to see more of your spectacular creations! Congrats on the DT position Jen! I Luv OUAS too & often join in the challenges. Look forward to seeing ur work!! Yay, huge congrats! That's such exciting news, cause now we can enjoy even more of your gorgeous creations with Nadia's fabulous sketches. I simply can't wait:) You totally deserve this! Congratulations Jenni! I am so happy to be in a DT with you!!! !